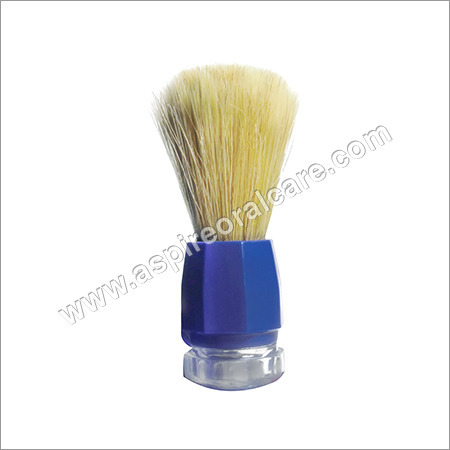 We have established ourselves as a highly reliable manufacturer, supplier and exporter of a remarkable array of Shaving Brush. These brushes are free from any twisted or short hairs in order to provide a soft feeling and lighter appearance. 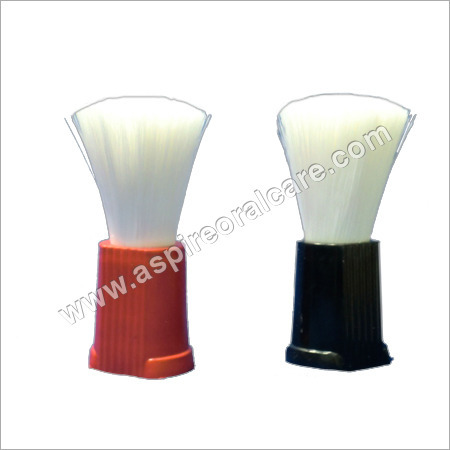 Handle of the brush is easy grip and does not slip while using. 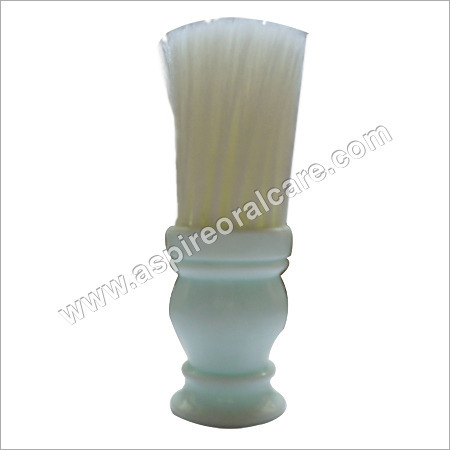 The offered Badger Shaving Brush has a unique design which allows easy application of cream to the face and generation of rich foam. Texture of our brushes is ideal to carry enough water to keep the foam hydrate during the entire process. 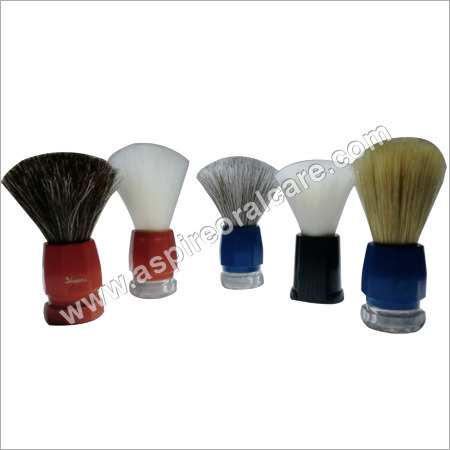 Hair of the offered Shaving Brush are strong and do not break easily even after long use. They remain untwisted and tangled to offer comfortable shaving experience at every time. Stylish in appearance, our Bristle Shaving Brush are an essential edition to the shaving kit.